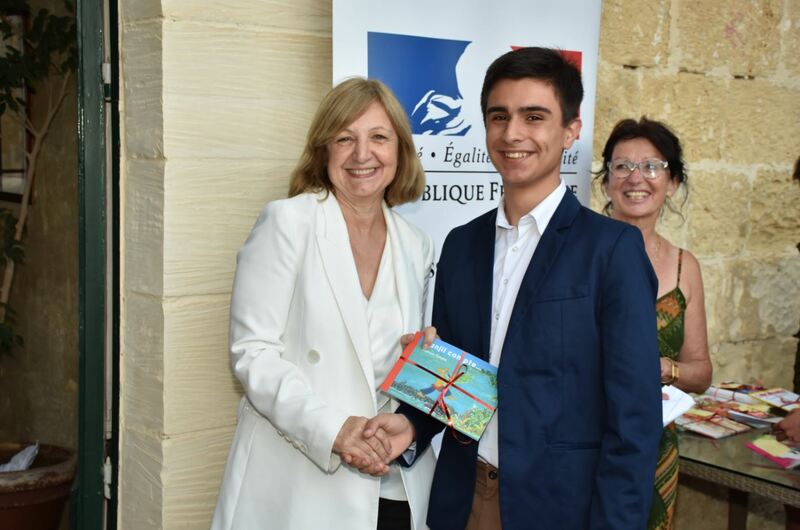 On 6th June, the French Ambassador Mrs. Béatrice le Frapper du Hellen had the pleasure of welcoming at the Residence 25 young people learning French with the Alliance française de Malte Méditerranée. 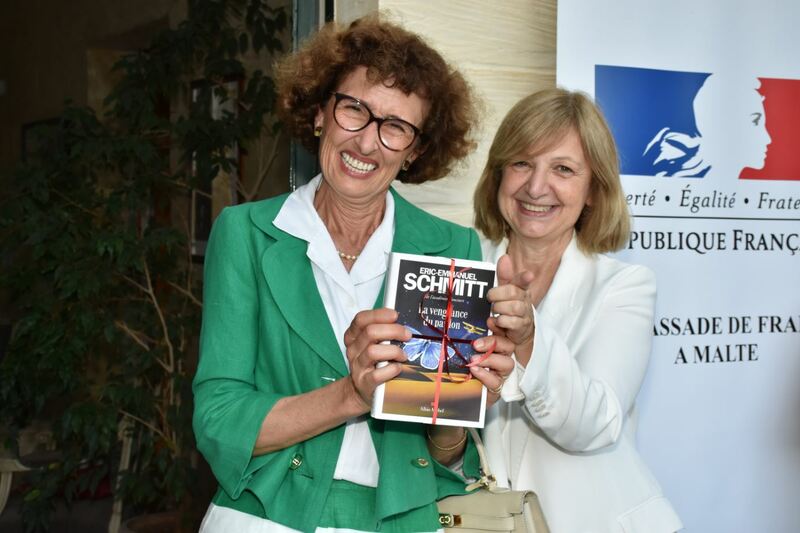 The reception was an occasion to reward the learners, who successfully passed the DELF (Diplome d’Etudes en Langue Française) and DELF-PRIM for the youngest of them. This marked a first step towards their working future in a world where languages are a major asset. 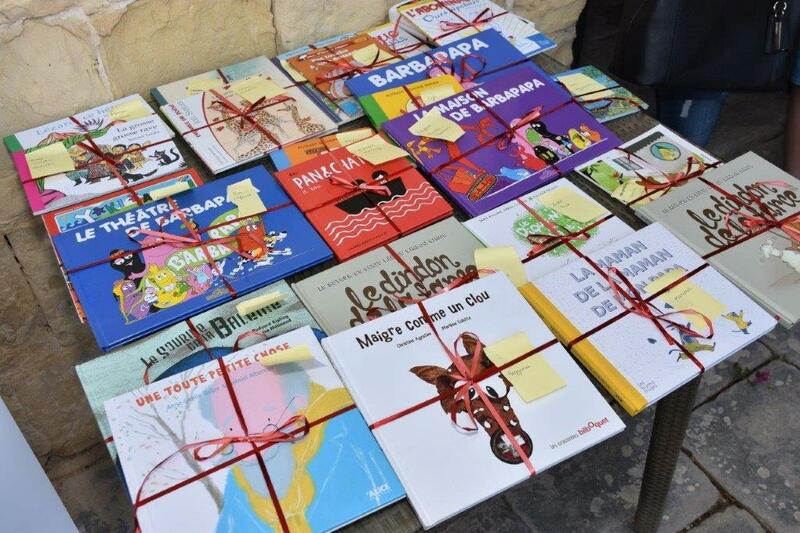 In the presence of the president of the AFFM and its Director, the Inspector for French, the President of the Association of French teachers in Malta, the teachers and the parents, the children all received their diploma as well as a book offered by the Embassy. The ceremony was followed by a reception. For more information about learning French in Malta, please contat the Alliance française de Malte Méditerranée : info@alliancefr.org.mt.